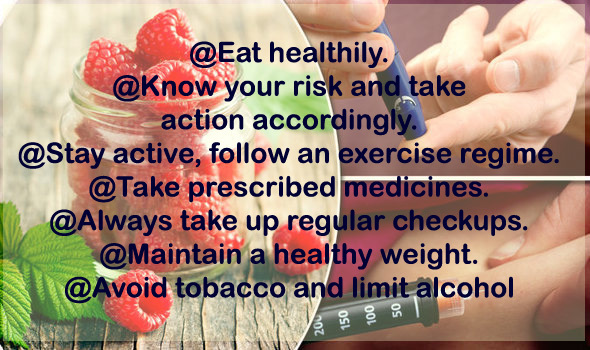 Follow these lifestyle changes, and keep your Blood Sugar under control, to reduce the risk of Diabetes, Kidney Failure, Heart Diseases and Stroke. According to International Diabetic Federation India, there were 69.1 million cases of diabetes in India in 2015. 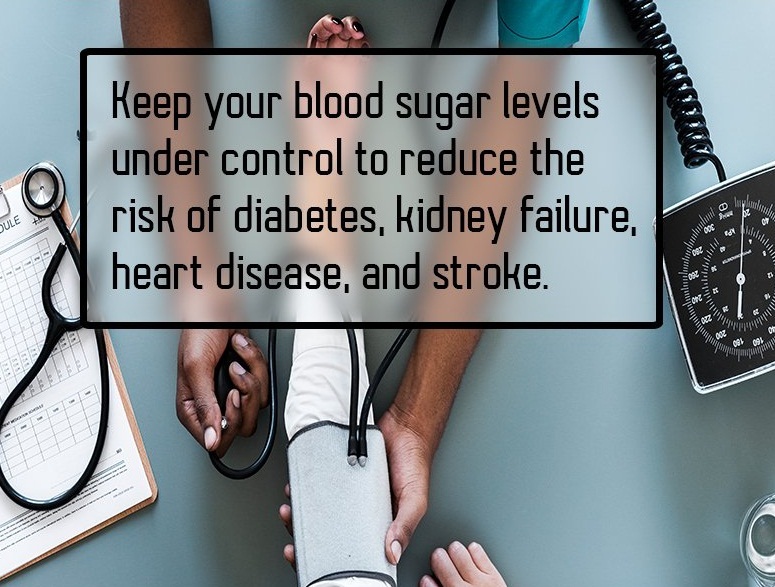 Diabetic awareness is essential for all sections of the society, more for underprivileged sections of the community, this is the reason Narmada Health Group especially target those people who are deprived of proper healthcare facilities in the remote vicinity of Hoshangabad and Bhopal areas. 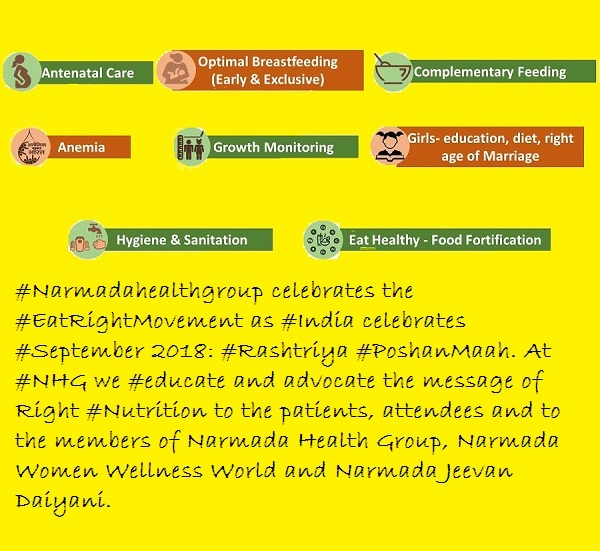 Dr Rahesh Sharma and Dr Renu Sharma, Directors Narmada Health Group are in constant endeavour to work for underprivileged sections of the society towards Diabetes awareness. Narmada Health Group keeps organising such awareness camps periodically.